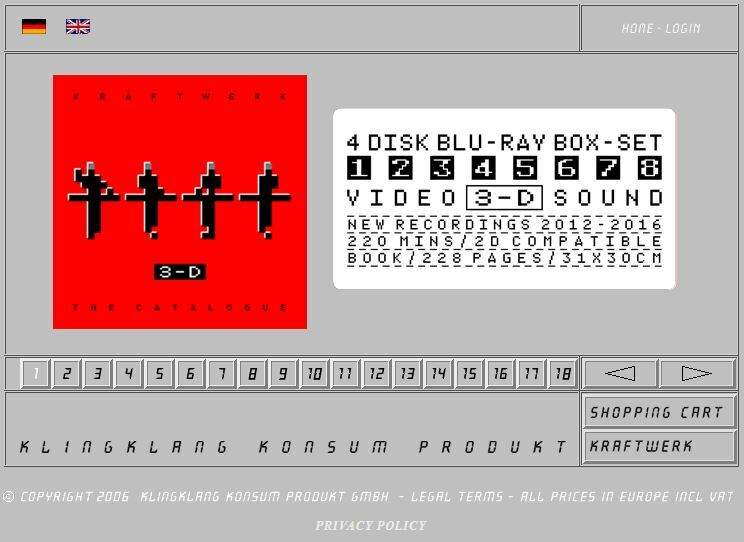 The official Kraftwerk Merchandise site. For all your Kraftwerk goodies! 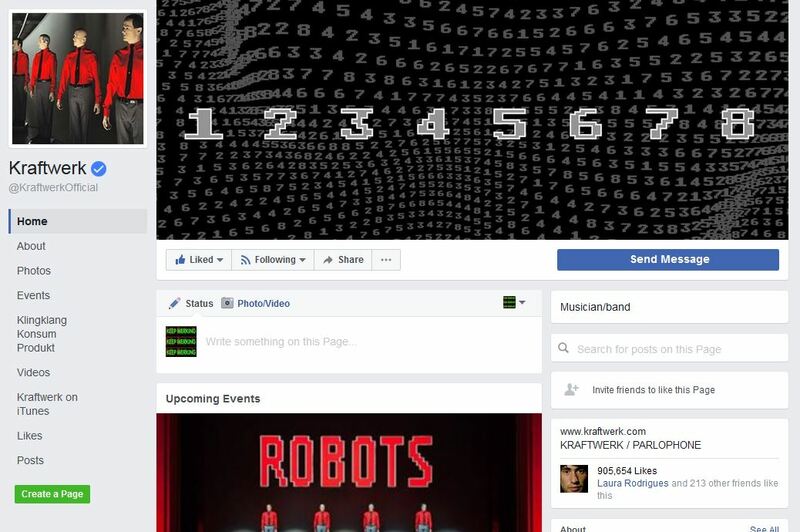 The official Kraftwerk Facebook page. It is not updated that often. But if you use Facebook you may as well “like” it! 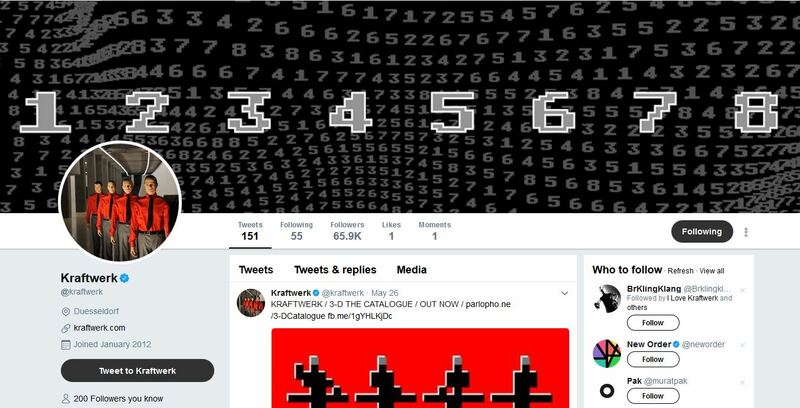 The official Kraftwerk Twitter page. It is not updated that often. But if you use Twitter you may as well “follow”! 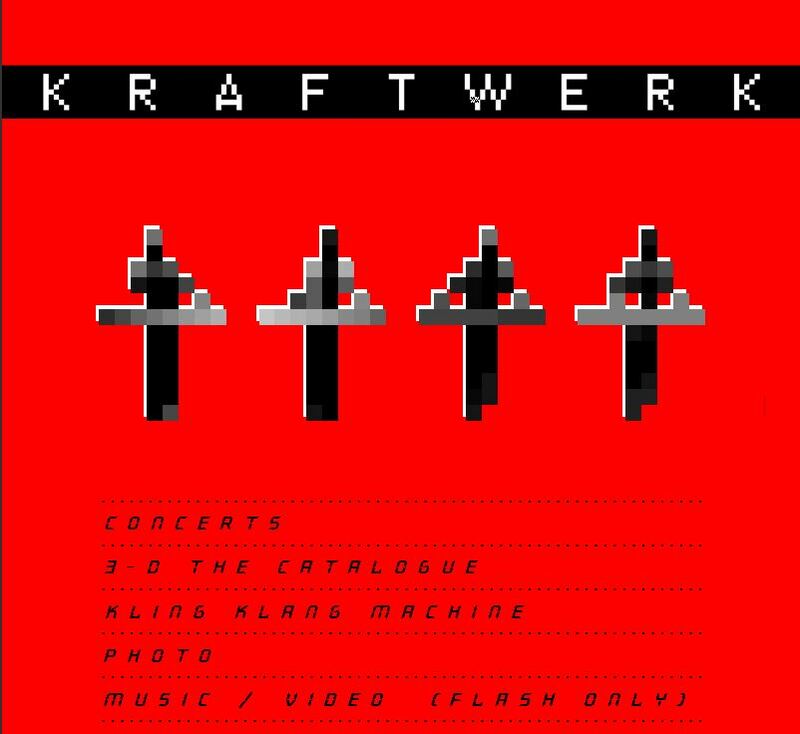 Are there other official Kraftwerk sites out there? Please let me know. Alternatively leave a comment below.